NOTE: I have received the reviewed product(s) in exchange for an honest review or to simply try for free. For more information, please see SybilCreates’ Terms and Conditions. 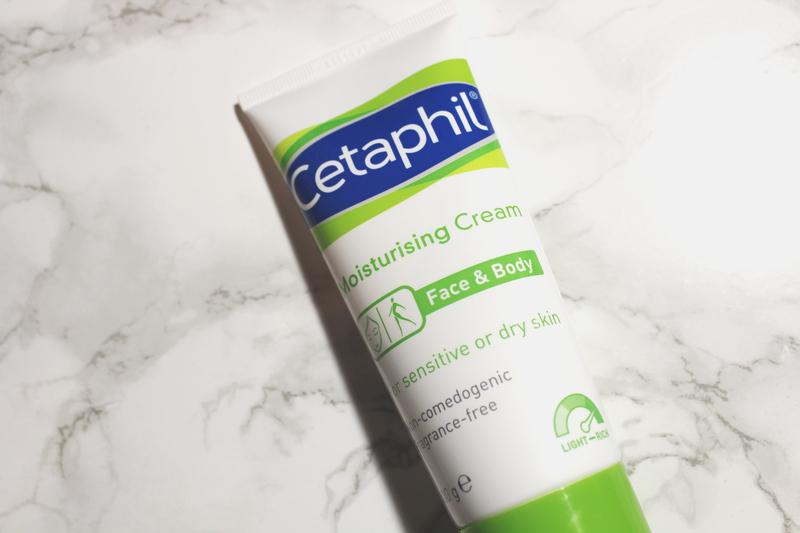 Detailed in my last post, Superdrug gave me the opportunity to try and review four Cetaphil products. As I always aim to deliver thorough and insightful reviews, I have decided to share my experience in a series of reviews instead of one. 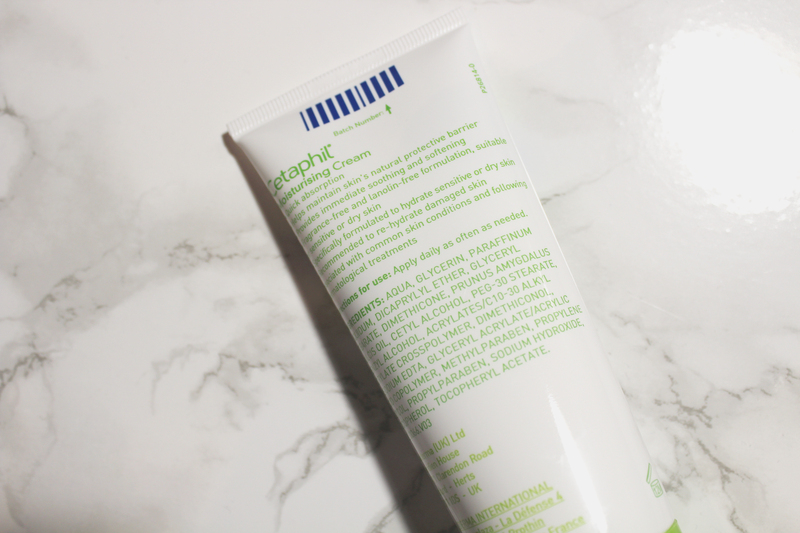 Today I will be reviewing Cetaphil Moisturising Cream (100g), a face as well as body cream for sensitive and dry skin. 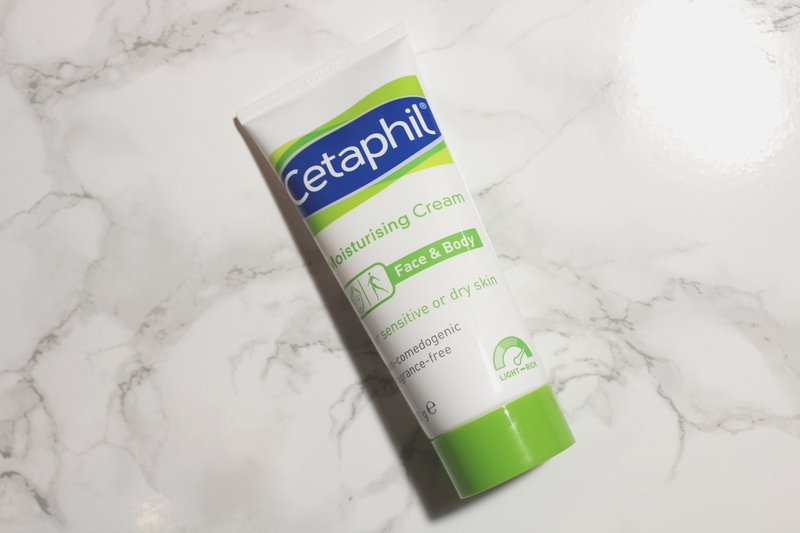 Non-comedogenic and fragrance-free, Cetaphil Moisturising Cream is marketed as a rich formula; this is precise as its consistency is heavy. Despite its density, Cetaphil Moisturising Cream quickly absorbs, effortlessly melting in to your skin. 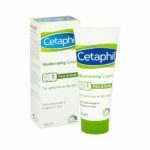 According to the brand, Cetaphil Moisturising Cream also aids in maintaining your skin’s natural protective barrier. I don’t know how to test this claim but Cetaphil Moisturising Cream did stop my skin from drying out in the harsh winter cold. Specifically formulated to hydrate sensitive and dry skin, Cetaphil Moisturising Cream provides immediate results. I found it is also a wonderful hand cream. Unfortunately, it is a little too heavy for my oily face. It softened but it also left my face extremely greasy. In regard to my body, I personally prefer body butters. However, this is a brilliant cream and it has done wonders to the condition of my usually dry hands. I keep Cetaphil Moisturising Cream in my handbag; friends as well as colleagues love it! 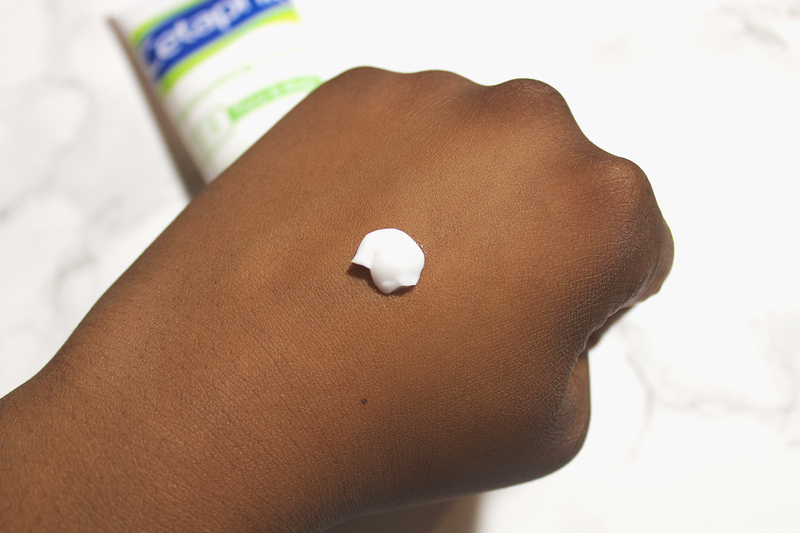 If you have sensitive and dry skin, you will most definitely welcome Cetaphil Moisturising Cream. If you appreciate gentle skincare, check out Cetaphil Moisturising Cream, a brilliant face as well as body cream and the ultimate hand cream! It is available in Superdrug (RRP £10.99), online and in stores.